There is usually a surge in demand for televisions in the run up to a major sporting event, such as The Football World Cup 2018. Do football fans want to watch most of the matches in the comfort of their own homes, so a large(r) screen TV will be a (natural) choice for them also this season? 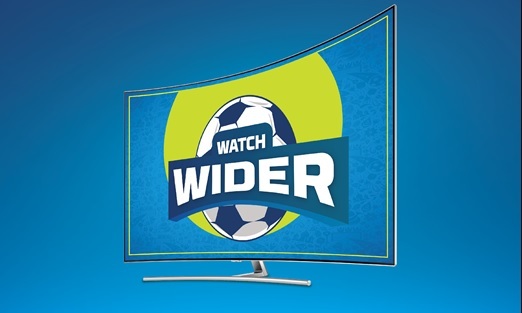 A few weeks before the actual start of the World Cup, Big Bang customers were given an opportunity to win a big screen television of a selected brand. The prize game was organized in cooperation with four biggest brands in A TV class segment Sony, Philips, Samsung and LG. As the World Cup approached, football fans had another possibility to upgrade before the opening game, by drawing a discount for savings from 10 to up to 50 % on TV with diagonal of at least 55-Inch. Another way to encourage customers to replace an old TV with a large(r) screen one was by exposing the 11 winning TV’s for watching football in a printed catalogue, which was distributed to more than 90 % of Slovenian households. For a limited time, the recommended TV’s were offered by special prices and/or allowed an up to 20 instalment payments. While the FIFA 2018 World was already underway, another prize game was organized in cooperation with one of the most popular Slovenian radio station, with five Tesla televisions as the main reward. Watch wider campaign was supported and promoted through a special landing page (www.glejsirse.si) and advanced digital advertising together with an extensive mix of other external and internal communication channels (CPC advertising, GDN, social media, banners, mailing, POS material, special promotion catalog, TV advertising etc.). The sell-out of televisions shows a 63% MoM growth rate and 31% YoY growth rate. 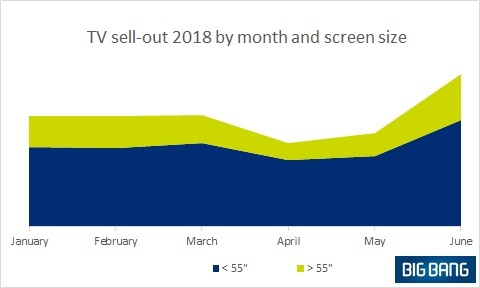 Similar growth rates were achieved also if comparing only the sales of televisions with diagonal of 55-Inch and above, which represented more than 40% of total TV sales. Better results have also been achieved when comparing the attach rate of services in TV segment with the same period last year. There was a 17% YOY growth in televisions that were sold together with related services. There was a 324% increase in the visits on the landing page www.glejsirse.si, when compared to last year’s landing page that was set-up to support the activities connected with Basketball European Championship. More than half of prize game participants (which is above average), gave their permission that Big Bang can use their data in remarketing platform. We have reached 150% more impressions when compared to plan. As evident from the given results above, it seems that the football World Cup has kicked off the demand for large-screen televisions. This fact depicts that football fans are still looking for best of the television viewing experience to catch all the football action live, at least as experienced by a Slovenian retailer Big Bang. The full impact will be evaluated after the end of the World Cup. So, keep your fingers crossed for your team and check the EW-Shopp H2020 LinkedIn, where you will also be able to follow the prediction of exact effects of external events on sales of various consumer electronics and home appliances categories. 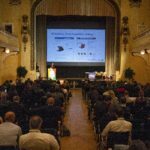 Big Bang Ltd. is the biggest Slovenian Consumer Electronics specialist, with clear strategy focused on added value services and convenience for the consumers. 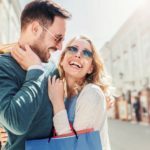 It is a multi-channel retailer, with 18 Brick and Mortar stores and online shop, 370 employees and more than 100M Euro yearly turnover. Accordingly, to GFK, Big Bang covers 30 to 60% share in consumer electronics market in Slovenia, depending on the category. Multi-channel business model focused on services and convenience for the consumer, following consumer trends and implementation of understanding Customer Decision Journey in Category Management and marketing, gave Big Bang an advantage of being the biggest Slovenian Consumer Electronics retailer.